If you have teenagers like I do, you know all too well how hard it is to get the entire family together for a meal. Weeknights are spent busy on homework, school activities, jobs if they have them and of course – a social life. Weekends can be even busier with more activities, running errands and of course – a social life. Families tend to be over-scheduled, over-committed and often times the importance of spending time together over a meal is lost in the shuffle. So how do you make sure that family dinner happens? You plan it. You invite them. You tell them to not make any plans on such and such day. You sync your calendars and guard that day with your life. Dramatic much? I can be. Our family doesn’t eat out a lot, but when we do, I want it to be all of us. 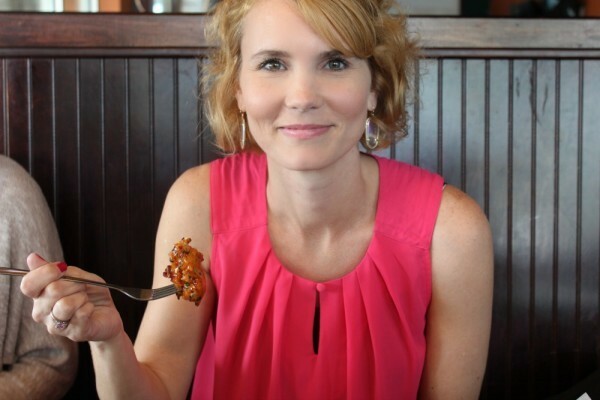 How do you invite your busy teenagers to dinner….the cool way? By texting them, tweeting them, Facebooking them (just kidding…they don’t do Facebook) or you can really freak them out and Snapchat them. We recently planned a family night out at Buffalo Wings and Rings. It’s a fun family friendly sports bar/restaurant where you can have a good meal, watch some sports on TV and enjoy a no-fuss dinner out with your family. I cook – A LOT – so dinner out is such a stress reliever. They just came out with a new menu themed around baseball and let me tell you – it.is.delicious. 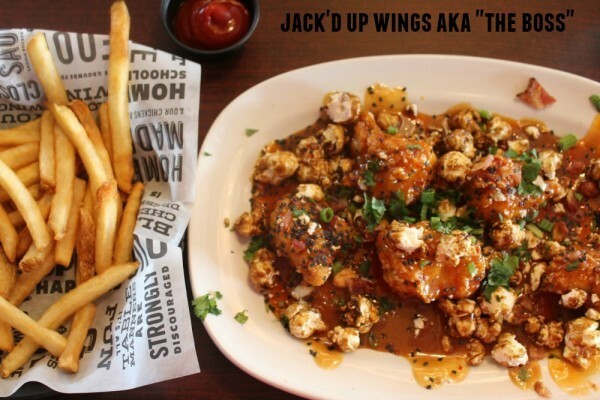 That picture you see up there – those are their Jack’d Up Wings. But more on those in a bit. Alright, back to inviting those kids to dinner. Would you like some oh so cool sample texts to send to your kids? Text lingo, translation and all included? Here we go. Translation: Dinner tomorrow with dad and I. Let me know if that works for you. Okay? Translation: By the way, dinner tonight would be great. Are you free? I love you! Translation: (Parent) Do you have any plans for dinner tonight? (Teen) No, but I wish I did. (Parent) YES, Finally! (Teen) Thank you very much (Parent) Let’s do dinner together as a family!! Translation: Hungry for dinner? Direct message me on Twitter. Hugs and kisses. We had a really great time at Buffalo Wings and Rings and enjoyed a very tasty dinner. My husband and I both ordered the Jack’d Up Wings. It’s where sweet meets heat. 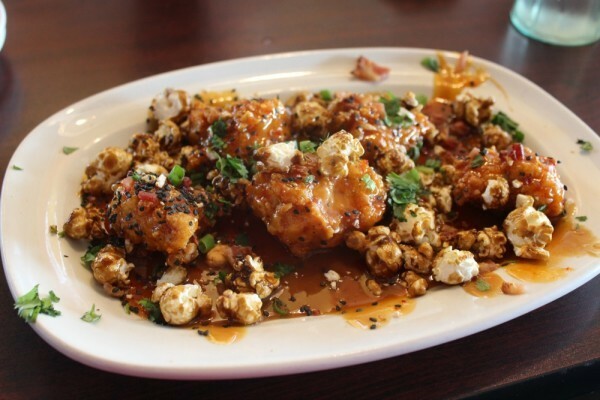 Five boneless wings are tossed in sweet Thai chili and sea salt caramel. Not to mention topped with applewood-smoked bacon, black sesame seeds and scallions and garnished with caramel corn. Yes, I said caramel corn! Here’s me about to dig in! 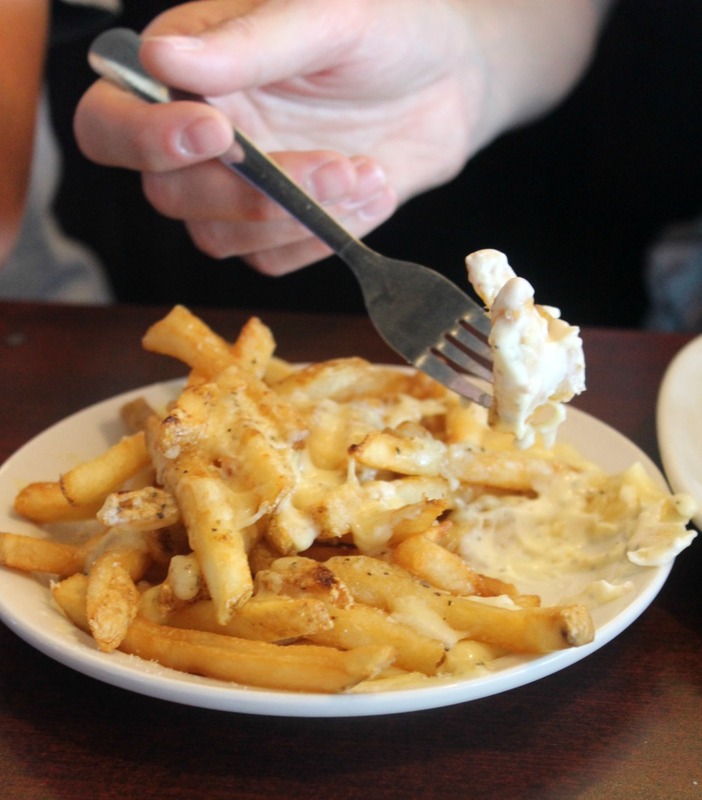 We also shared their Parmesan Garlic Aioli Fries, which were amazing! 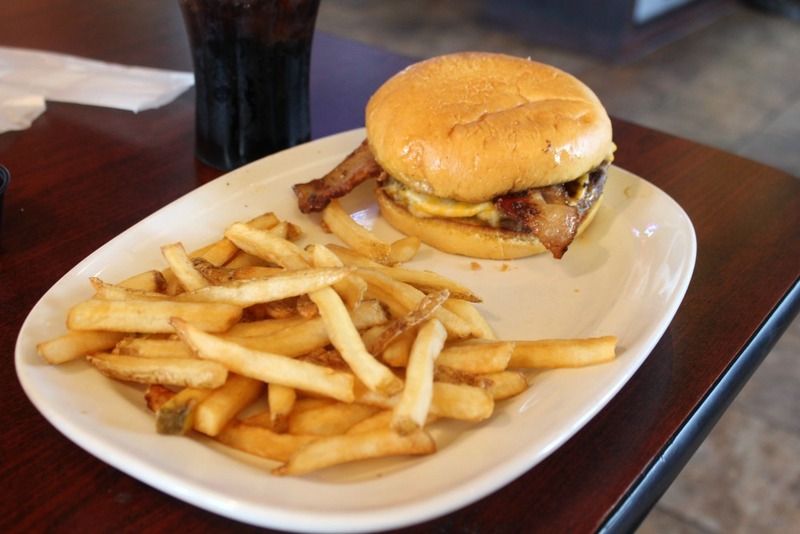 The oldest two had wings (one sweet BBQ and one Buffalo) and the youngest went with his traditional bacon cheeseburger. 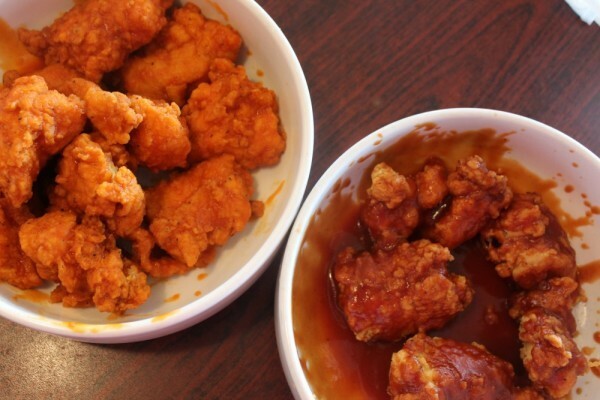 Buffalo Wings and Rings has a chef on staff in the kitchen to assure quality and serve fresh food, that’s not frozen. Overall it was a really fun evening. We kicked back, didn’t worry about the time, watched some sports on TV and filled our tummies. I have one daughter entering her senior year next year and our middle son the year after that. With our youngest headed to middle school. More than anything I want them to remember times like this. Not what we bought for them or the kind of house we lived in or the types of cars we drove. But I want them to remember TIME spent getting to know them. So send a goofy text to your kids inviting them to dinner. Ask them questions while you’re out. Find out what’s going on in their lives. And most importantly, LAUGH, SMILE and RELAX with those most important to you. 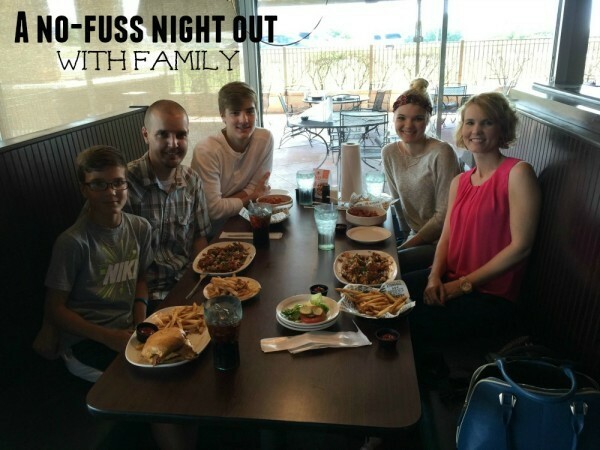 Has it been awhile since you’ve had a family dinner together? What’s the biggest issue when it comes to getting everyone together?